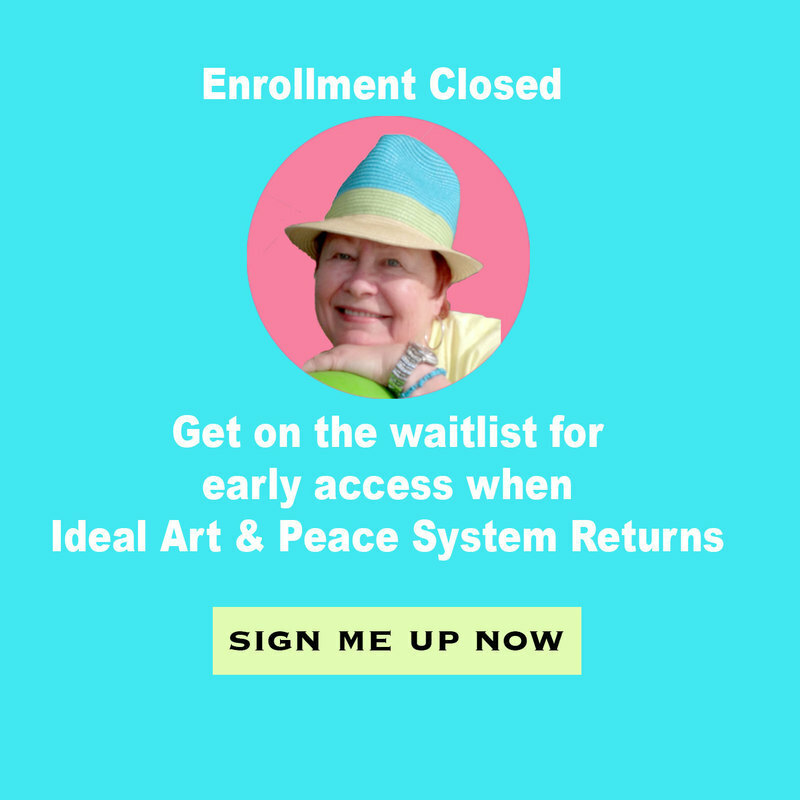 save your spot on the waitlist. Success! Now Wish Upon a Star ,won't be long! PUT ME ON THE LIST! please?